As we near the end of the week, is today's down move for Bitcoin once again due to Friday's CME expiration date? 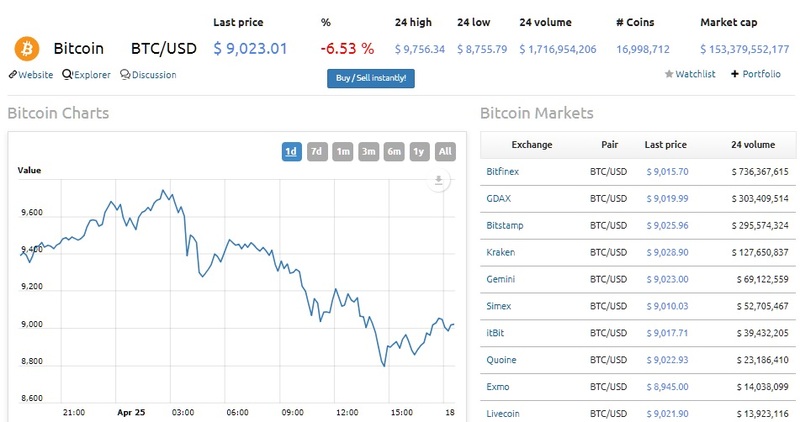 Going back to its origination on Dec. 17, every single time over the past three months that Bitcoin's CME futures contract came up for expiration, the price was summarily pushed lower leading into expiration. 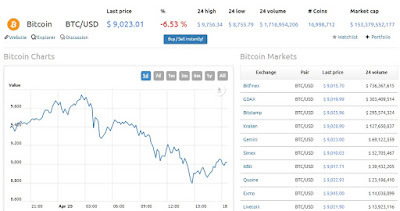 And with the cryptocurrency having experienced two straight weeks of gains here in April for the first time in three months, was today's beatdown of the price below $9000 once again due to Friday's upcoming contract expiration?